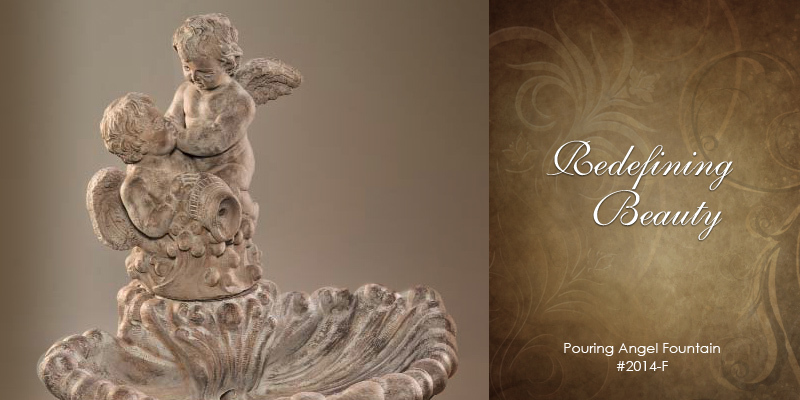 Thank you for stopping by Elite World of Fountains and Statuaries. A complete collection of, Fountains, Garden Fountains, Water Fountains, Outdoor Wall Fountains, Tiered Fountains, Outdoor Fountains, Concrete Fountains, and Statuary Art for your home, Landscaping, office and garden. Make your garden more romantic with water fountains, garden fountains, waterfall fountains, large outdoor fountains, Concrete Fountains, statues or other garden art and accessories from Elite World of Fountains and Statuaries. 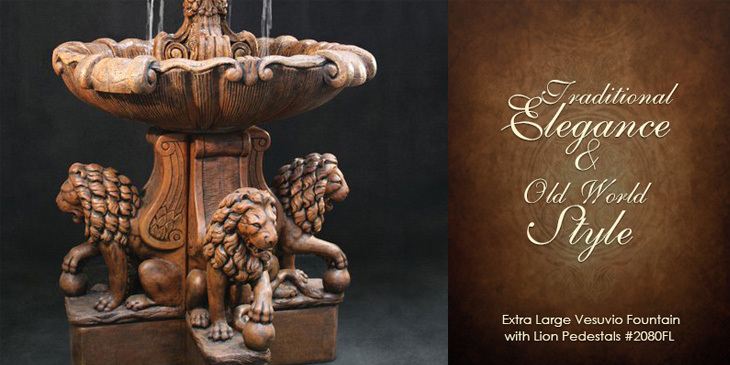 We are proud to show you our unique collection of finely crafted outdoor water fountains, outdoor garden fountains, wall fountains, statuary fountains, garden statuary art, pottery, and concrete tables and benches that will make any home, Landscaping, or business beautiful. Our collections are of the finest quality craftsmanship and materials. Each piece is individually prepared and hand finished to order and will make for years of enjoyment. Feel free to browse our site and please call if you are looking for something special you do not see, or have any questions about any of our items, and we will be happy to assist you. Check back with us often as we are always adding new items. Spring is here take advantage on our FREE SHIPPING ON ALL ORDERS!!!!! IF ORDERING PARTS OR REPLACEMENTS A UPS, FREIGHT CHARGE WILL APPLY.... Lowest prices available - call for quote. 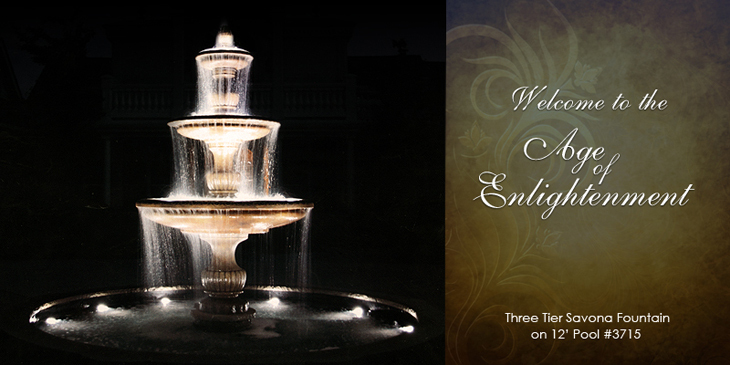 Elite Fountains are one of the Lowest best pricing on the web including Total W/Shipping ! We are Factory discounted Inventory to the public. We custom build our crates (Wood, Foamed, with lid) for our 70'' solid pools or larger, For protection from shipping - All Included with price.>Free Shipping on Extra Large Fountains. 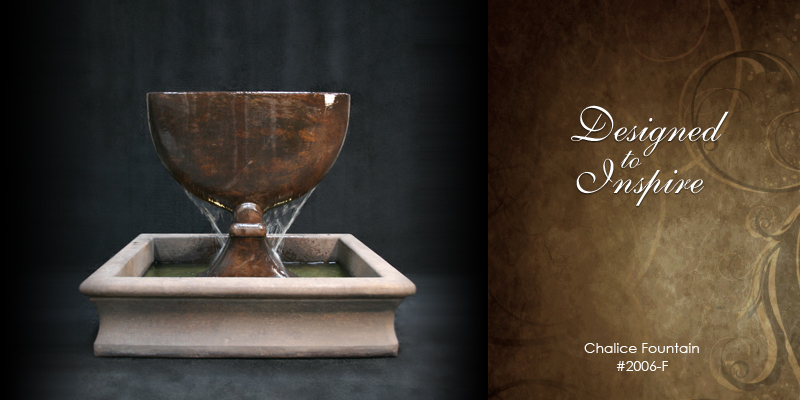 Fountains provides more than just a decorative piece for your home, garden or office. 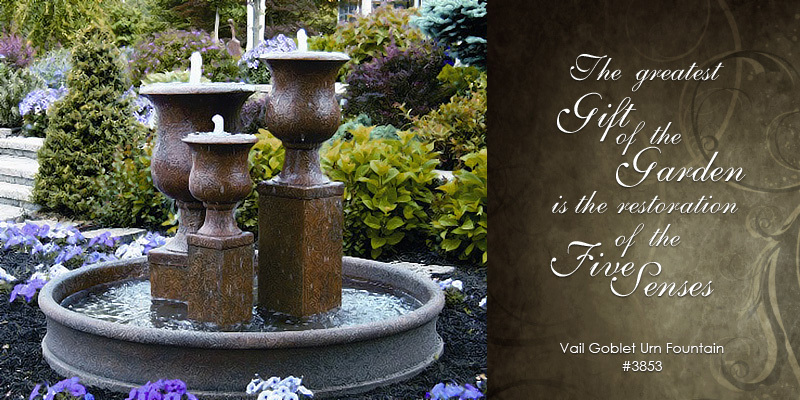 Our fountains are works of art and shows psychological features to all environments. Water fountains create and add sound to the most pleasant and relaxing places on earth. Feel free to browse our selections. 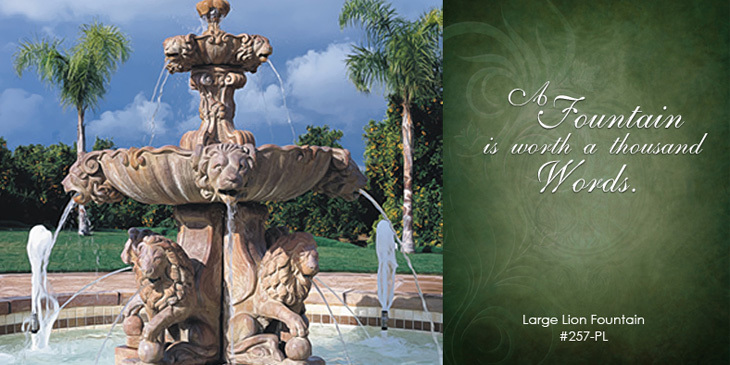 Our company has literally thousands of crafted custom concrete built fountains and statuaries.Elite World of Fountains and Statuaries fountains state of art have been around over 13yrs of handling and having our fountains built 1st class that last for ever with customer care.That Makes our water fountains and garden fountains and places customer service at the top of the fountain world. "Price match Guarantee or less straight from the factory with discounted prices". Fountains, Water fountains, Garden fountains are available in large range of designs. 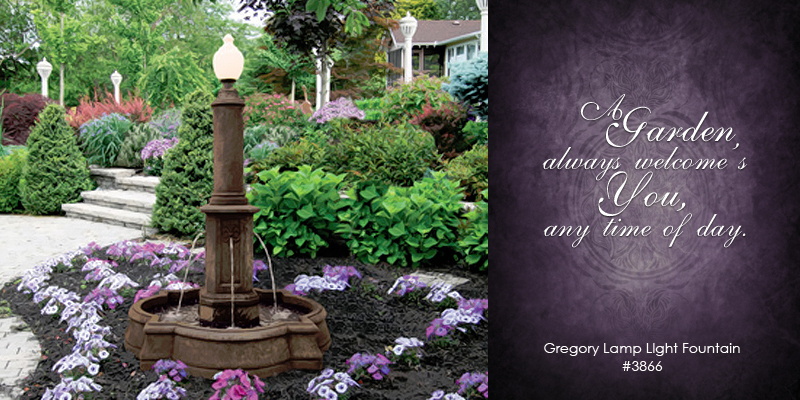 From large water fountains to our waterfall fountains and statuary. Elite world of fountains and Statuaries can provide products of variety to all residential to commercial develepment straight from the factories.Our fountains run off of standard wall current and are easy and covenient to put in place.